﻿Career Services offers multiple sessions designed to empower you with information to make the best career choices. Each session focuses on a different aspect of your personal profile, helping you gain a clearer vision of your future goals. Here are four key components of your personal profile, along with tools and resources to help you understand and explore them. What you care about or what is most important to you correlates highly with job satisfaction and a sense of purpose in your work. What you are intrinsically drawn to (interests) correlates highly with engagement, motivation and problem solving. The Strong Interest Inventory is a good starting place to explore how your interests can play into career planning. What you are naturally good at correlates to your future success and achievement. 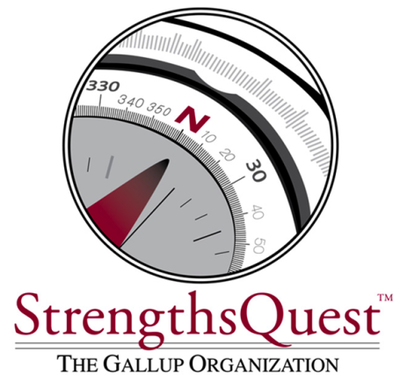 Strengths Quest and SkillScan are tools you can use to explore the unique gifts and attributes you can bring to your work. These can impact both how you approach your work and work with your team. These also affect relationships and decision making. An understanding of personality and preference can help you navigate the career development process more effectively. 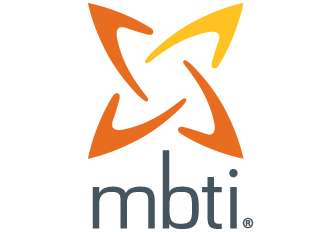 The Myers Briggs Type Indicator is the instrument for you to explore personality and preference. 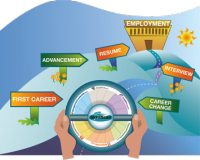 As you explore and take advantage of these resources, sign up to attend one of our weekly Career Exploration workshops by dropping by our office, calling us at 206-296-6080 or emailing us at careerservices@seattleu.edu.